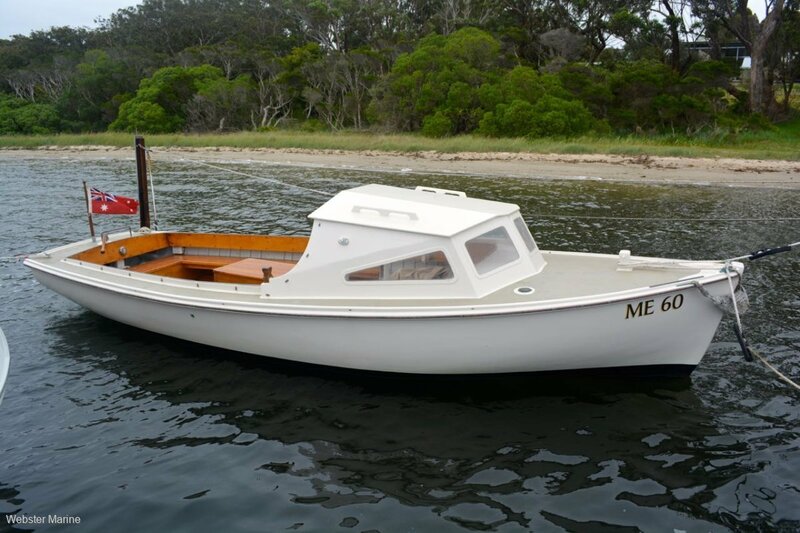 Built circa 1960 by Bulls Shipyard in Metung, "Sandpiper" is a classic carvel planked fishing/day boat, powered by a Volvo 2 cylinder diesel with low hours. Plenty has been spent on her in recent years and she presents in lovely condition, pretty as a picture. She was slipped in December 2018 and has just had a new, high quality tonneau cover fitted.